Home › Tournaments › Washington › Whidbey Island B.Y.O.P Doubles Tournament!! Whidbey Island B.Y.O.P Doubles Tournament!! 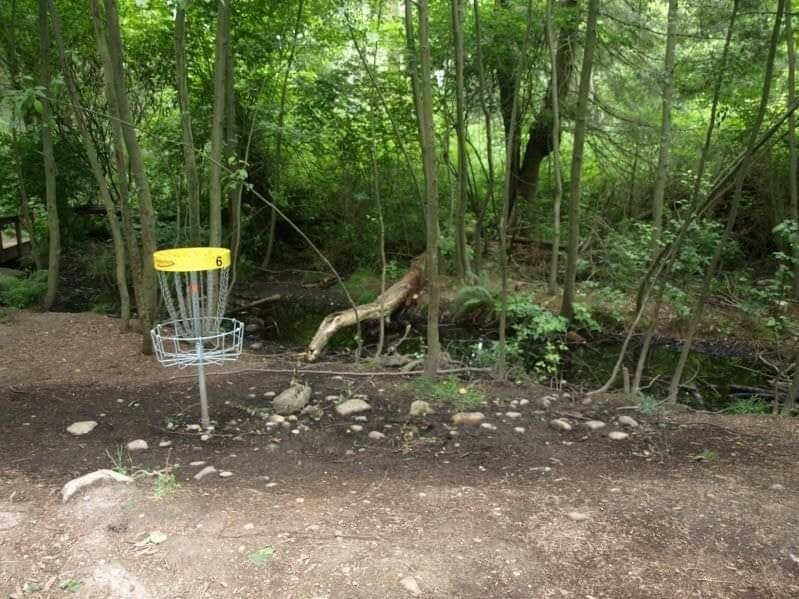 Whidbey Island Disc Golf Club has decided to host a Big 2 round B.Y.O.P Doubles tournament to help kick off our 2019 season and all the fun events we have to bring you great folks this year. It is going to be a bring your own partner doubles. We will do $40 per team buy in. Here is how the payouts will work. We will also have an optional $5 ace pot as well. Lunch WILL be provided by W.I.D.G.C, grilled Hamburgers/Hotdogs! I will take money from the CTP buy in and use them on randomly drawn holes and split up the money fairly. I will also be donating some of our club prizes for other CTP'S as well. The club fund will be set aside to keep bringing you guys awesome events. 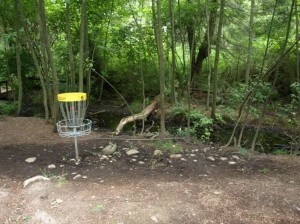 Whidbey Island Disc Golf Club is responsible for all refunds and cancellations.